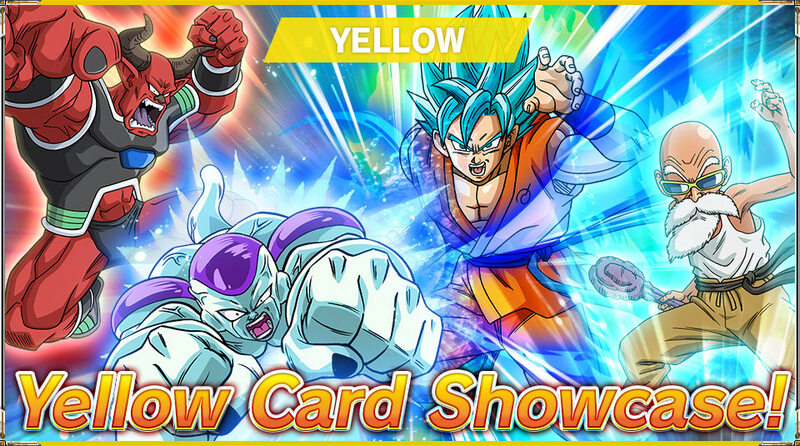 Let’s take a look at a few yellow cards from series 5! 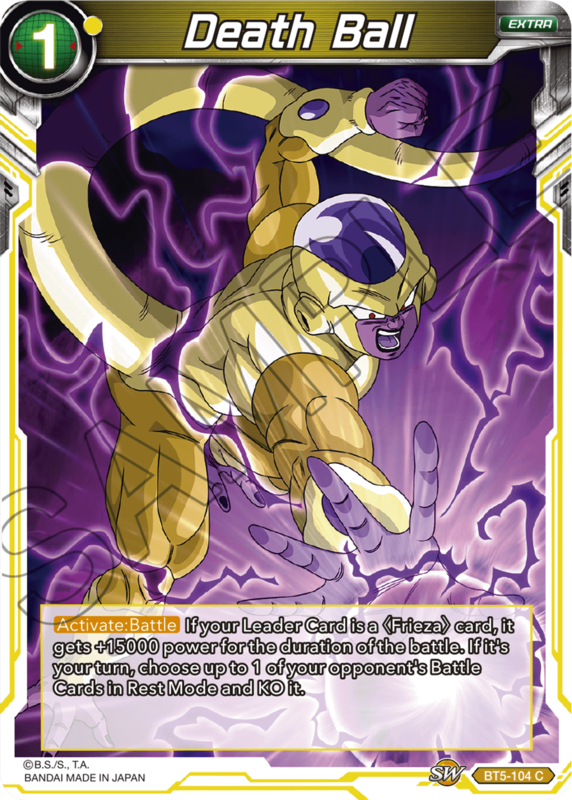 Yellow in series 5 is mostly focused on Resurrection 'F' Saga! 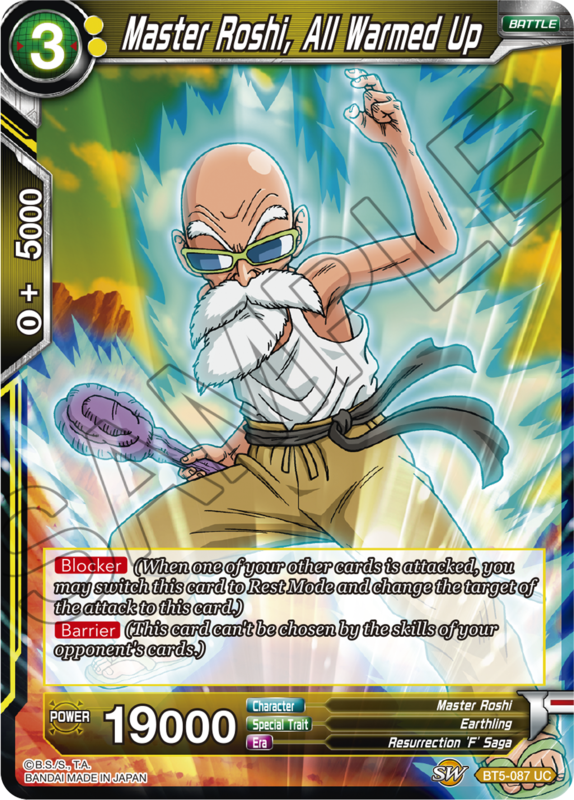 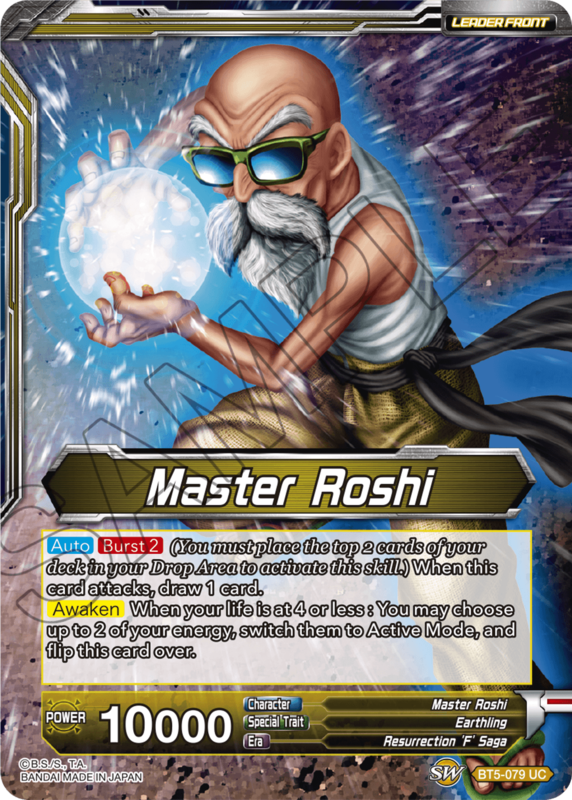 Master Roshi makes his debut as a Leader Card! 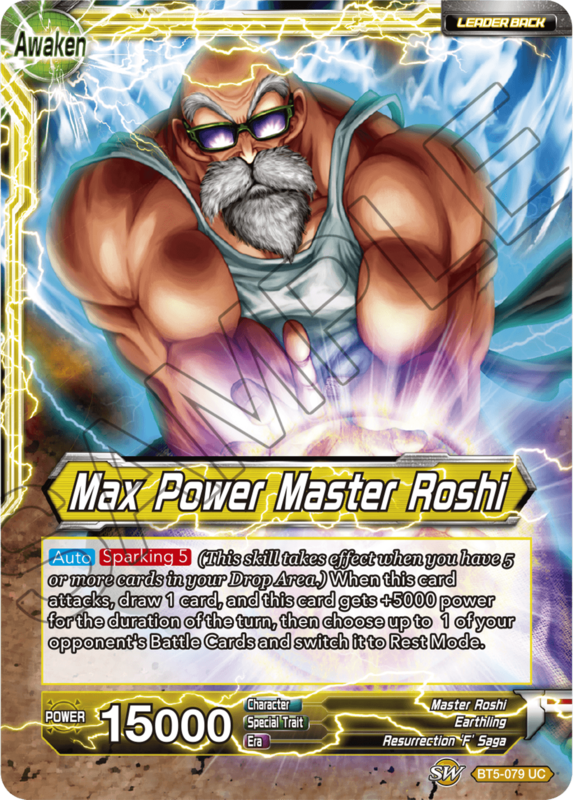 And wow, look at those muscles! 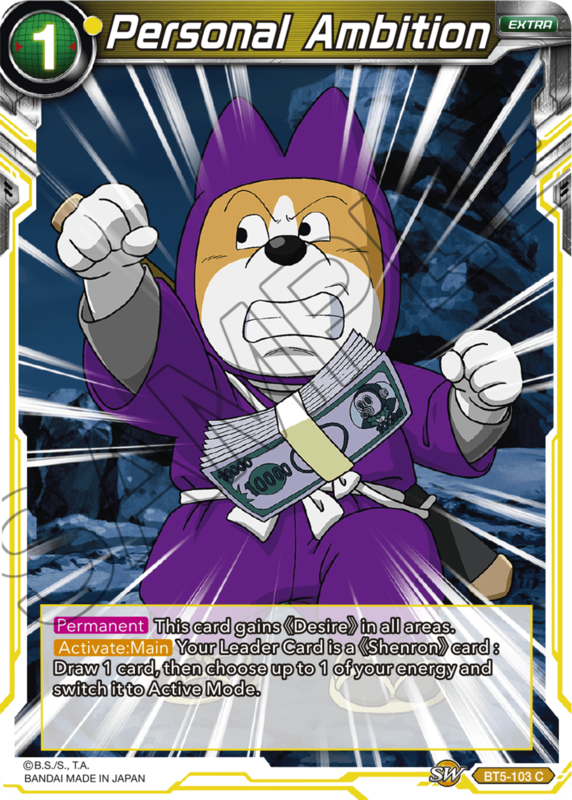 He powers himself up and then puts your opponent's Battle Cards in Rest Mode! 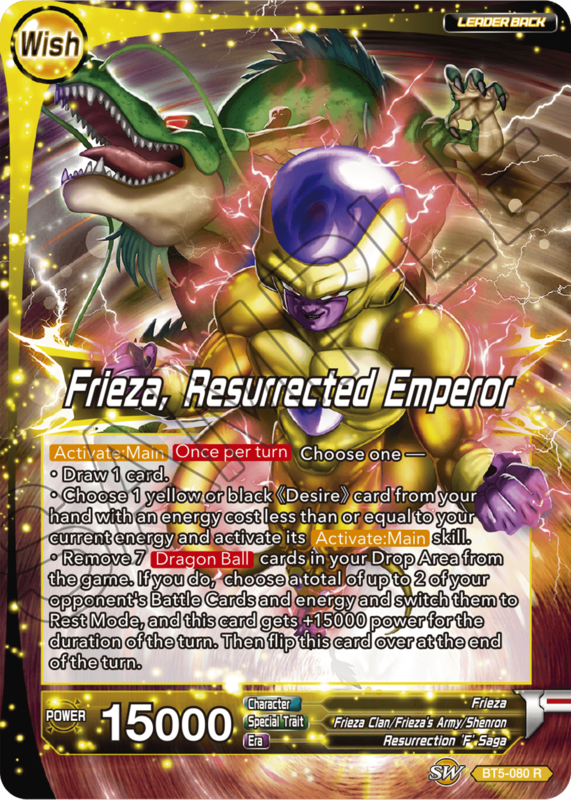 Frieza has been resurrected, and he has the power to switch two of your opponent's Battle Cards to Rest Mode! 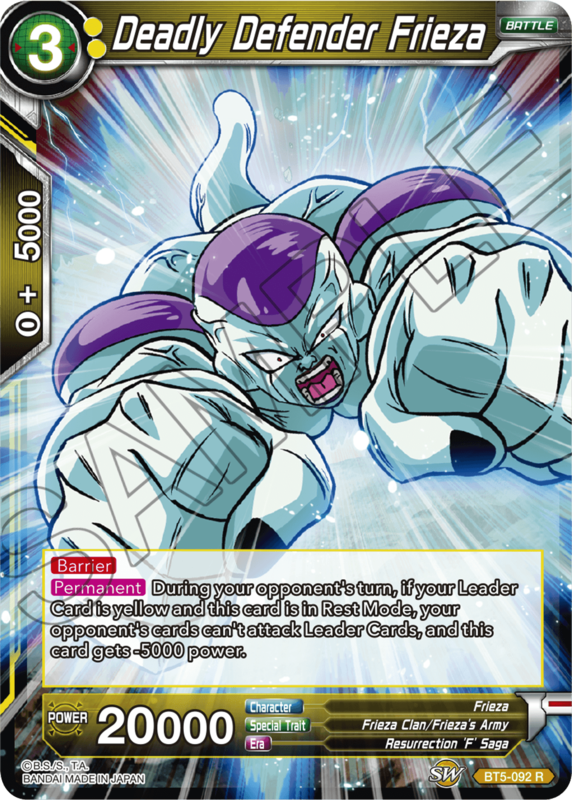 This Leader Card works well with other Frieza cards, too! 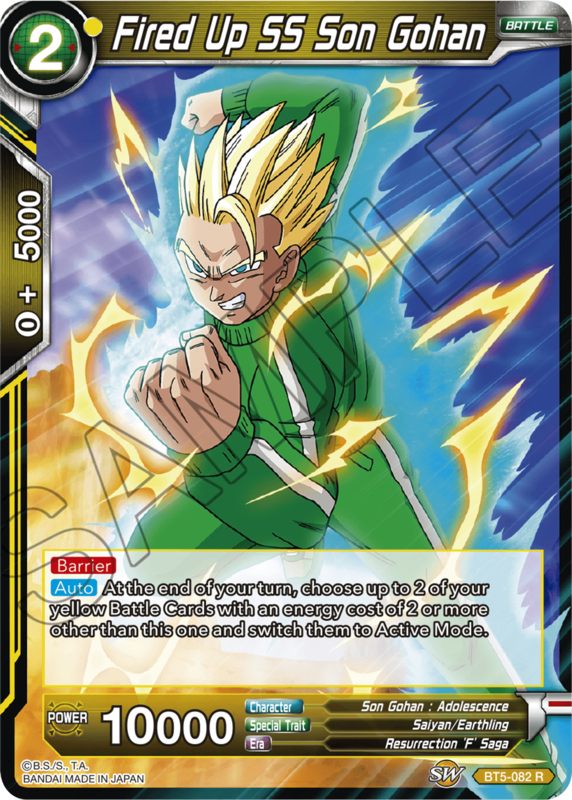 You can recover cards and stop your opponent's plays. 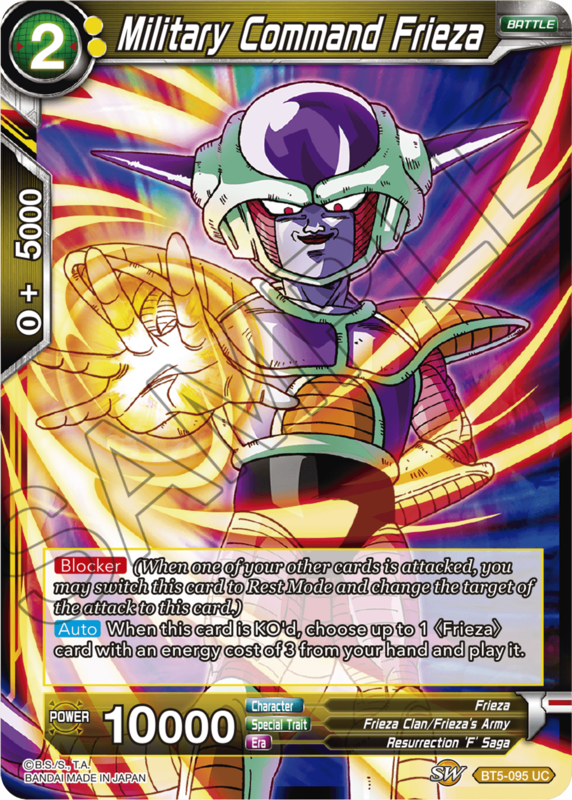 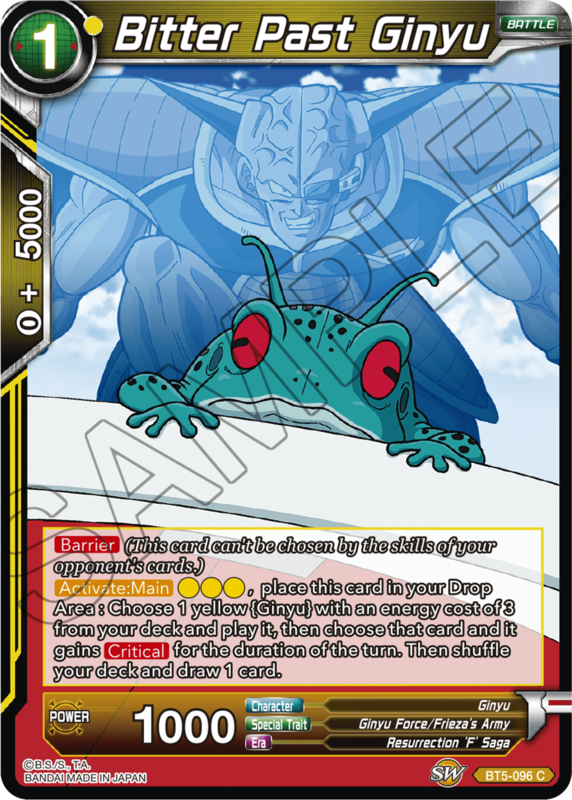 These are sure to become Frieza deck staples! 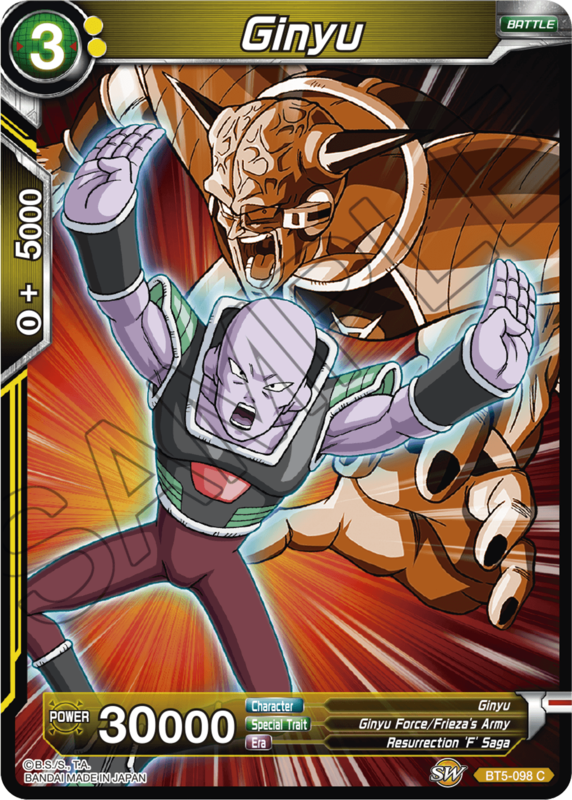 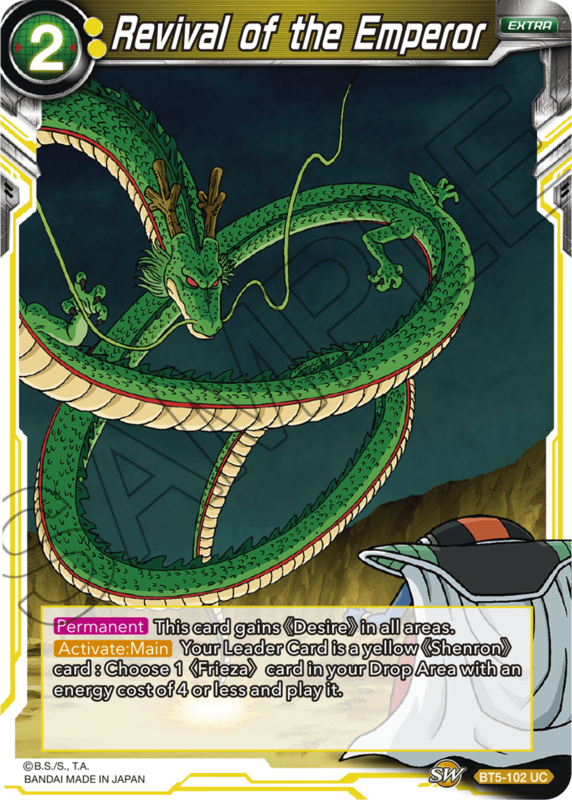 Use Frieza Army cards in Combos, and victory is all but assured! 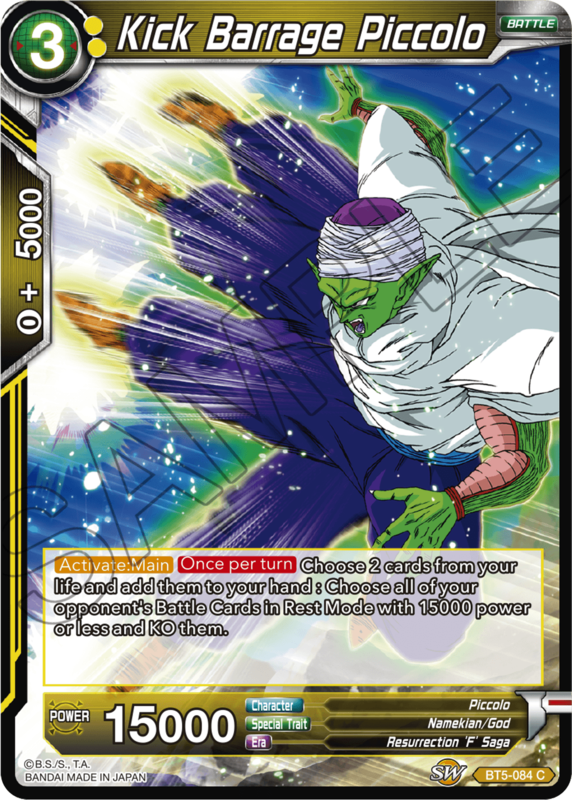 Earth’s mightiest get a boost too! 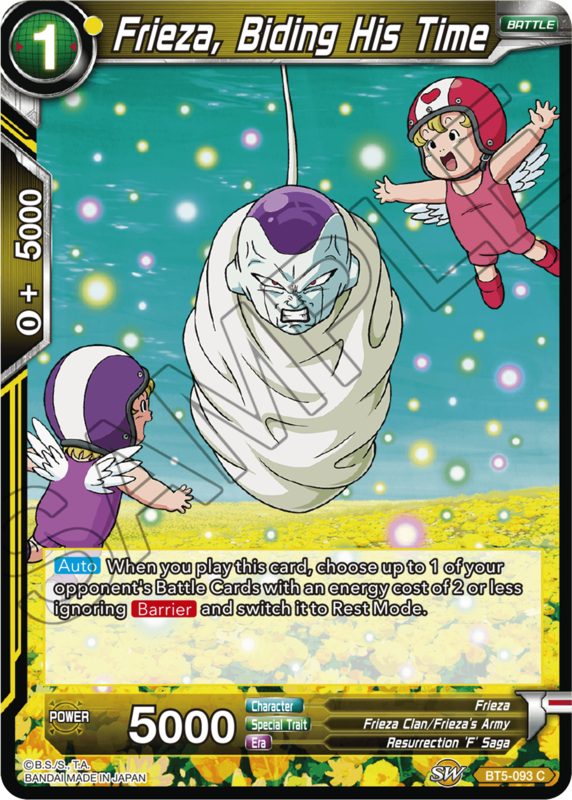 Add them to your decks, or make new ones! 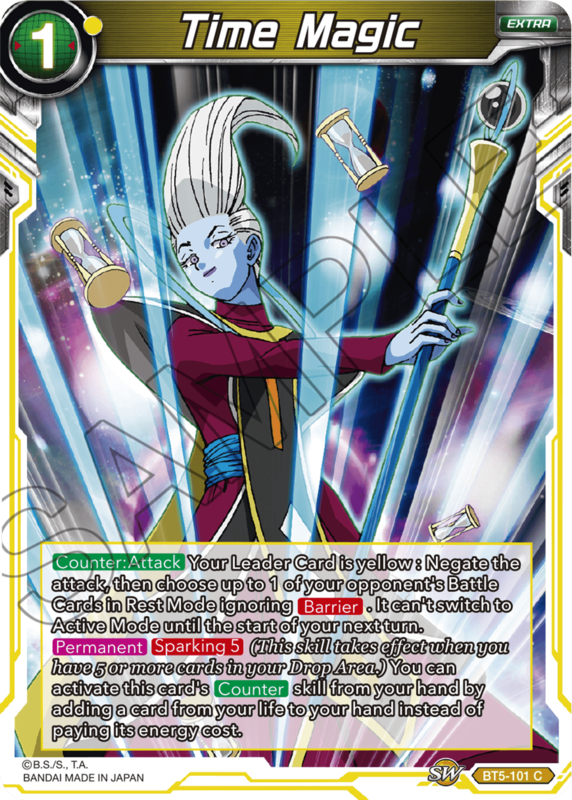 A few of these pair well with yellow cards in any deck! 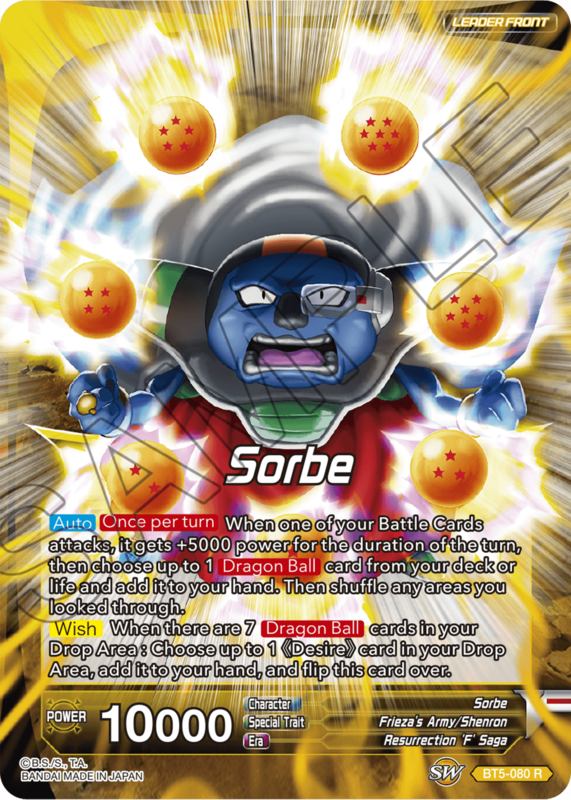 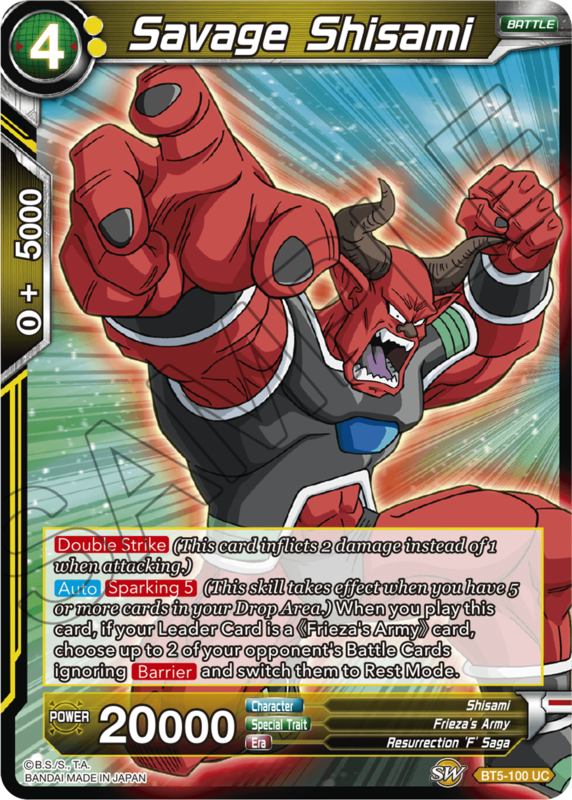 Powerful Desire cards and counters add stability to your deck! 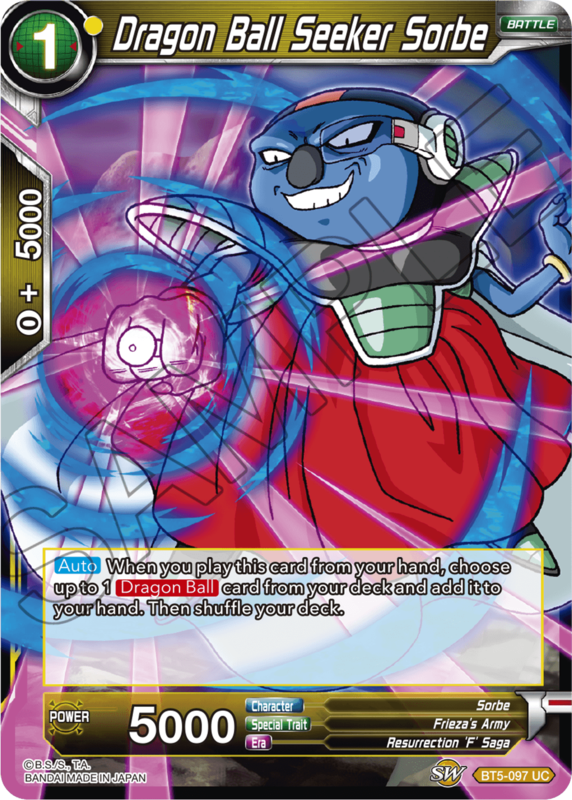 Use tricky strategies to put your opponent's cards in Rest Mode and lock them down. 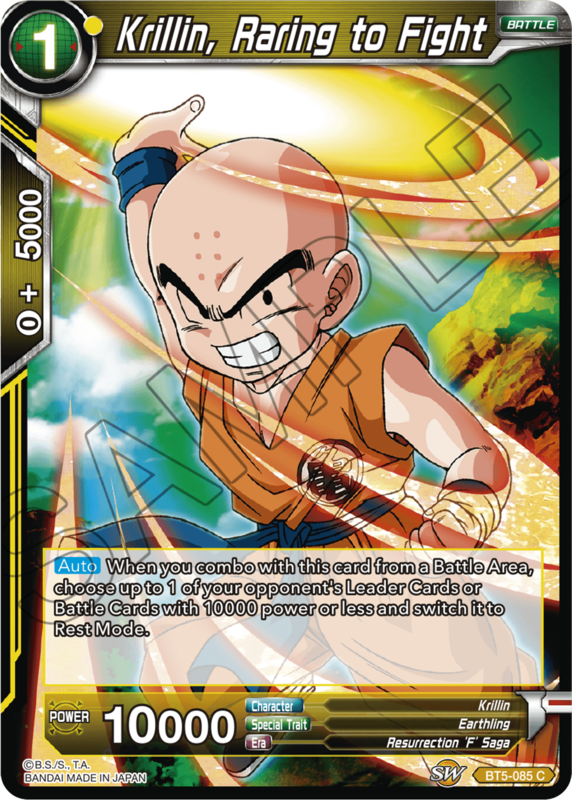 Try building your very own combos with them!